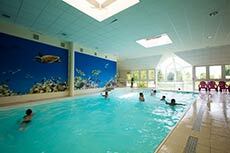 " Recharge your batteries with family at the heart of the Sologne! " 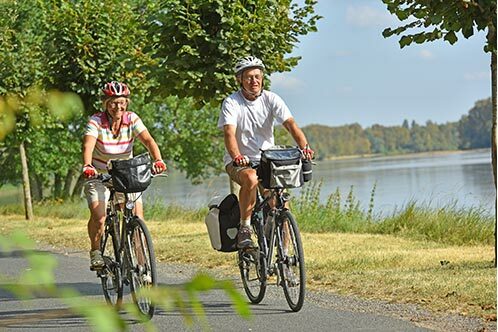 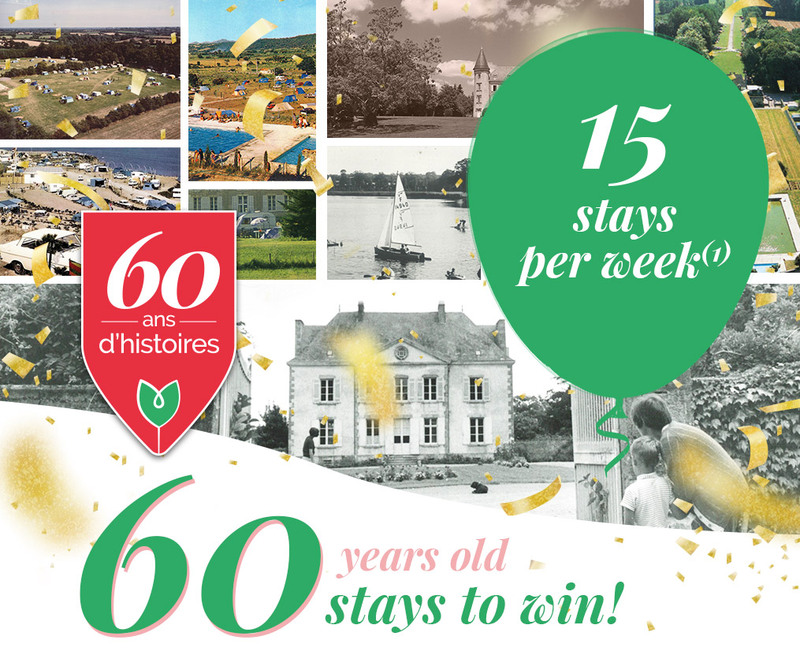 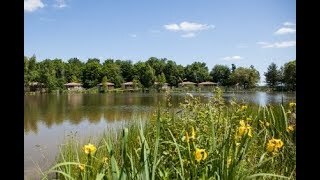 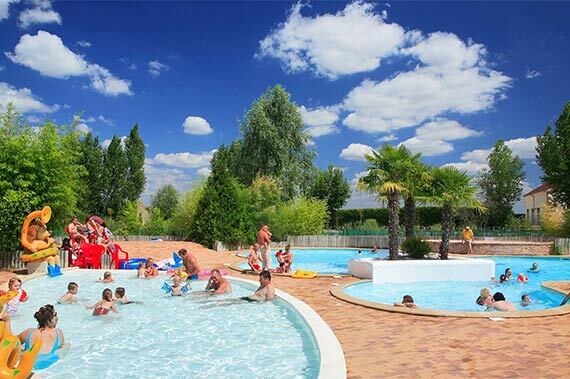 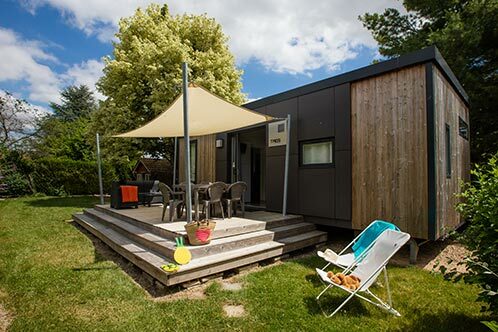 In Loiret, between Sologne and the Loire Valley, the 5-star Bois du Bardelet campsite stretches across 18 ha, nestled between ponds and forests. 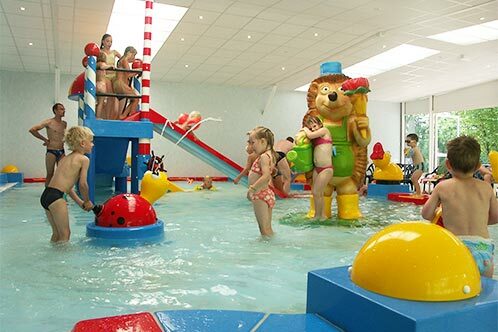 We have everything you need for an unforgettable camping holiday: a water park, slide, wellness area, indoor pool and water play area for your little ones, a kids' club, restaurant and more. 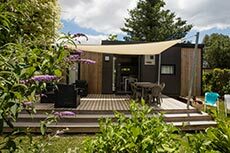 Choose from a mobile-home, chalet, lodge tent or a pitch for a tent, caravan or motor home. 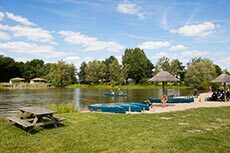 Recharge your batteries with family in this natural setting perfect for relaxing or outdoor activities such as biking and fishing! 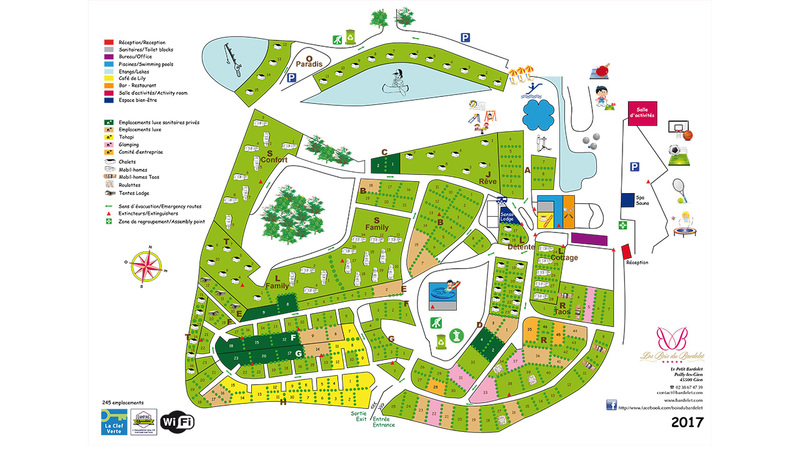 > Campsite map > Accommodation and Prices Region Loire Valley-Center - Between the Loire Valley and Sologne, 5-star campsite in Loiret, 90 minutes from Paris.